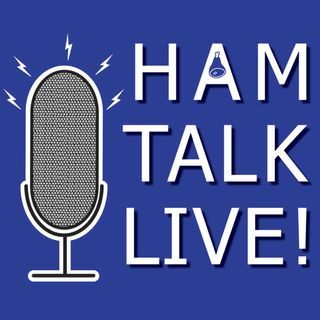 Episode 90 - Remote Hams | Ham Talk Live! Scott Avery, WA6LIE is here to take your questions about Remote Hams, a framework for using stations remotely. It's a great way for people who can't put up antennas or isn't in the propagation line to work HF!